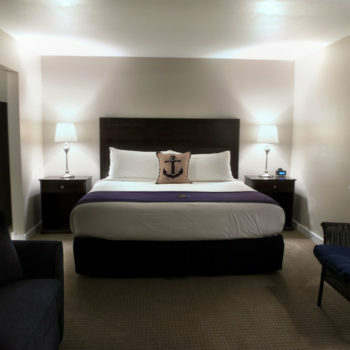 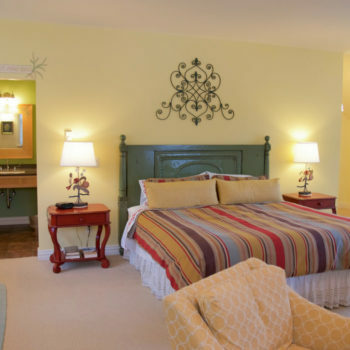 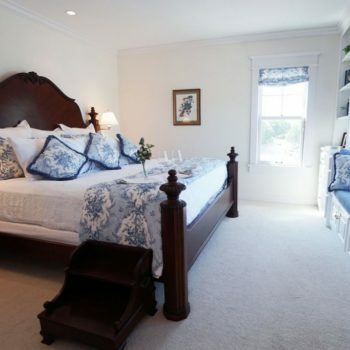 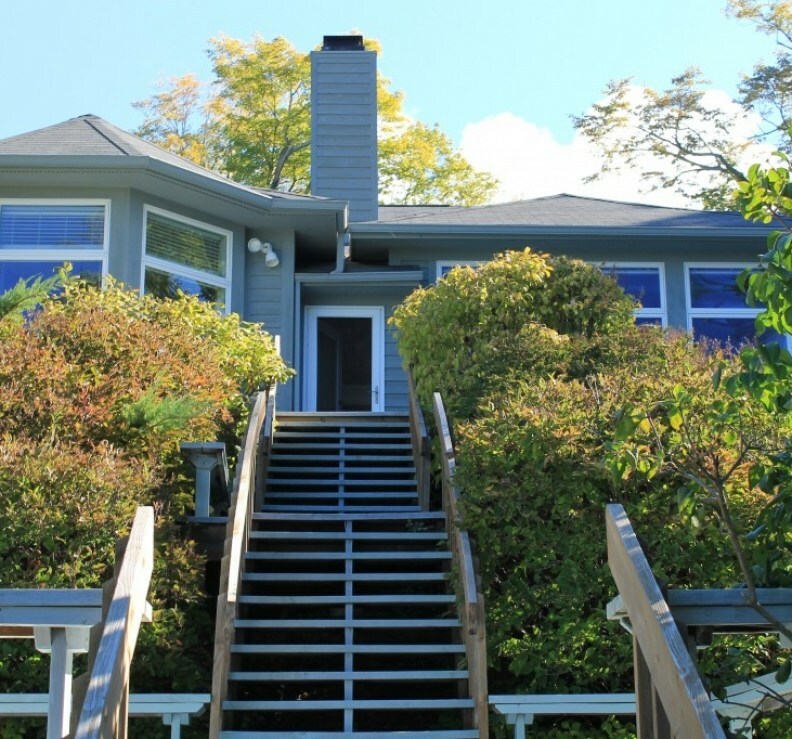 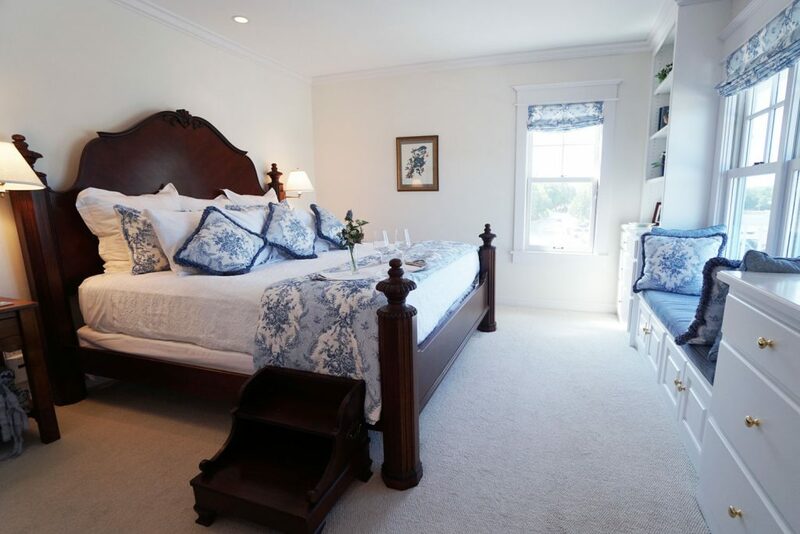 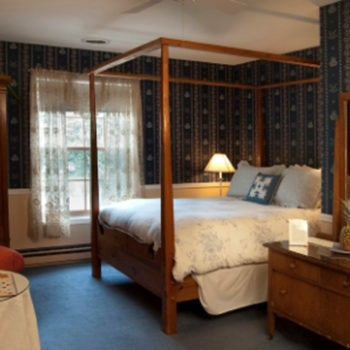 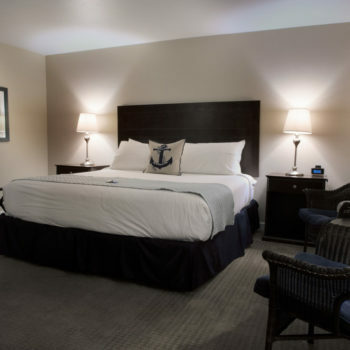 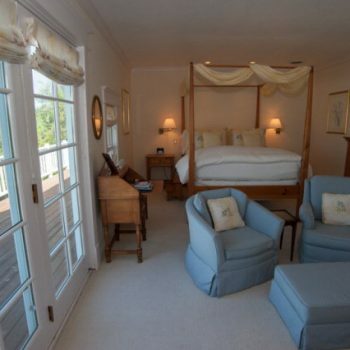 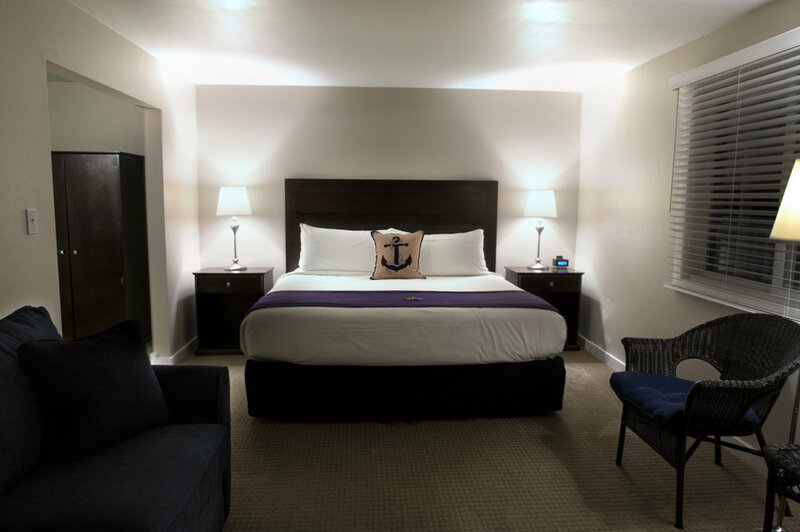 Eagle Harbor Inn is a gracious resort across from the bay, on Ephraim’s Main Street, with a nine-room B&B with private baths, and exceptionally elegant 1 and 2-bedroom whirlpool suites that sleep 2-6. 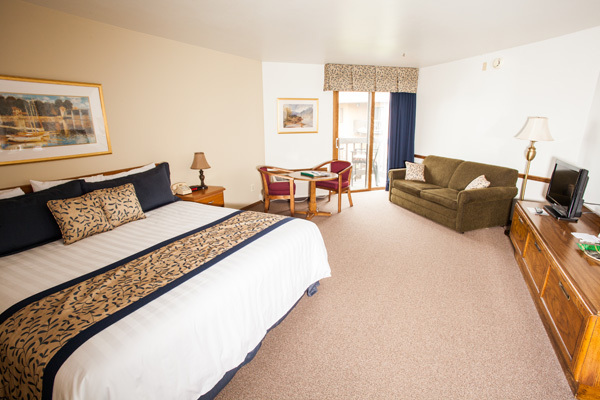 Weekly rates available. 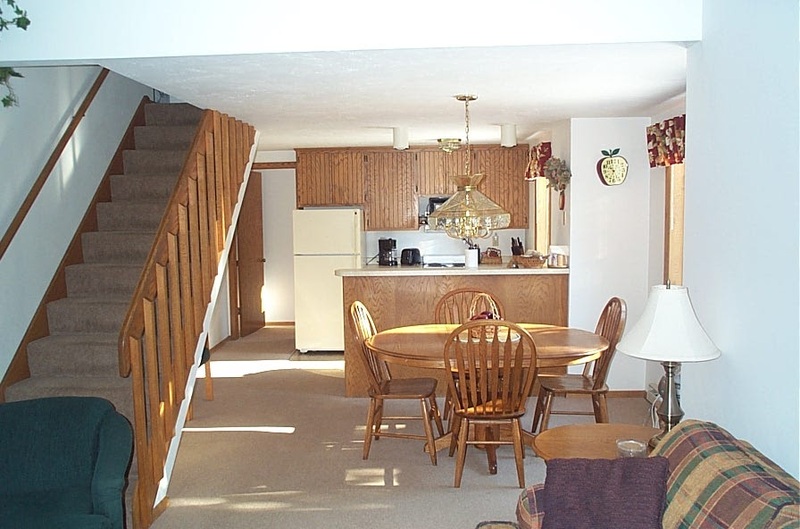 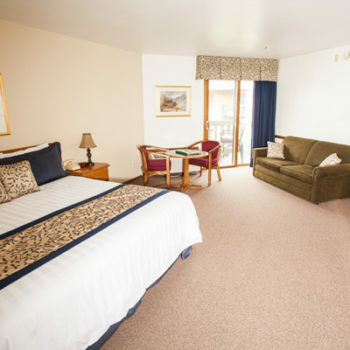 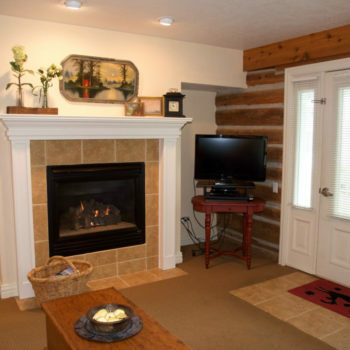 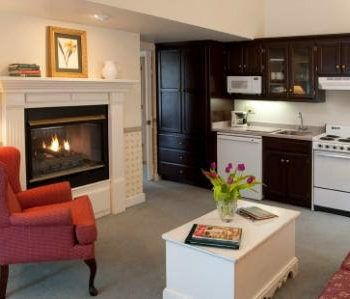 In-room whirlpool, fireplace, kitchen, CD/DVD, private deck in houses adjacent to inn. 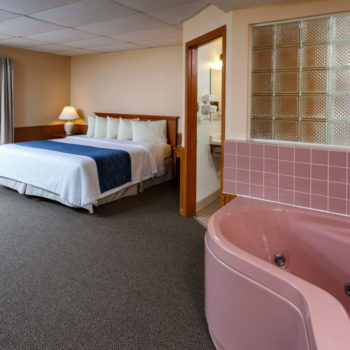 Indoor pool, sauna and fitness spa. 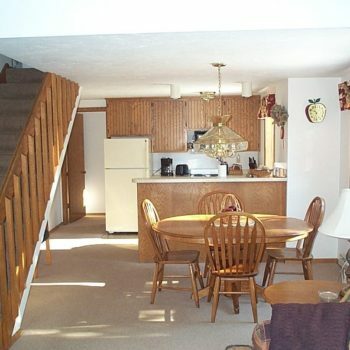 Beach – 1 block. 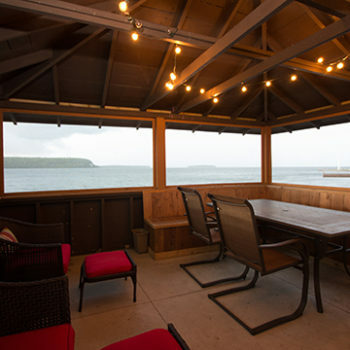 Ideal meeting and wedding space. 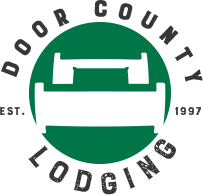 Gift certificates and packages available. 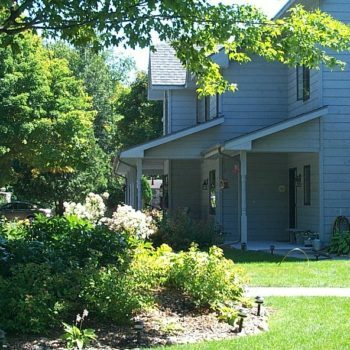 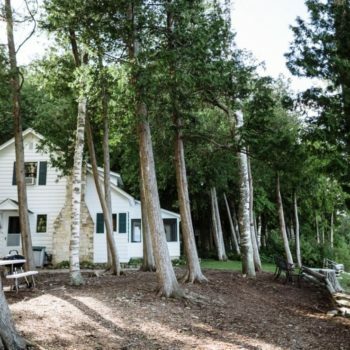 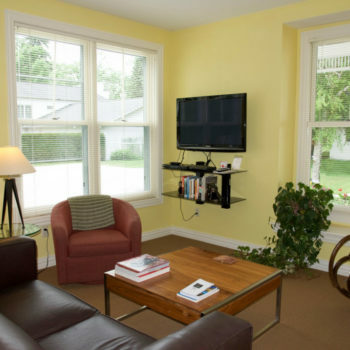 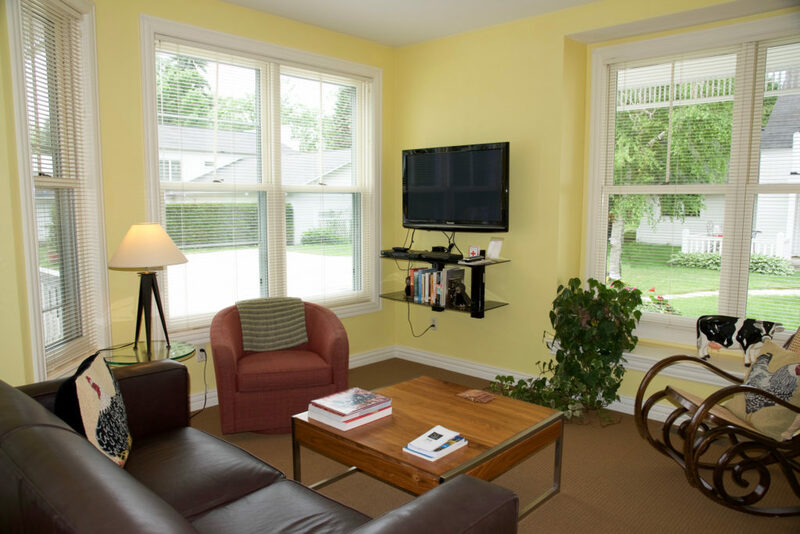 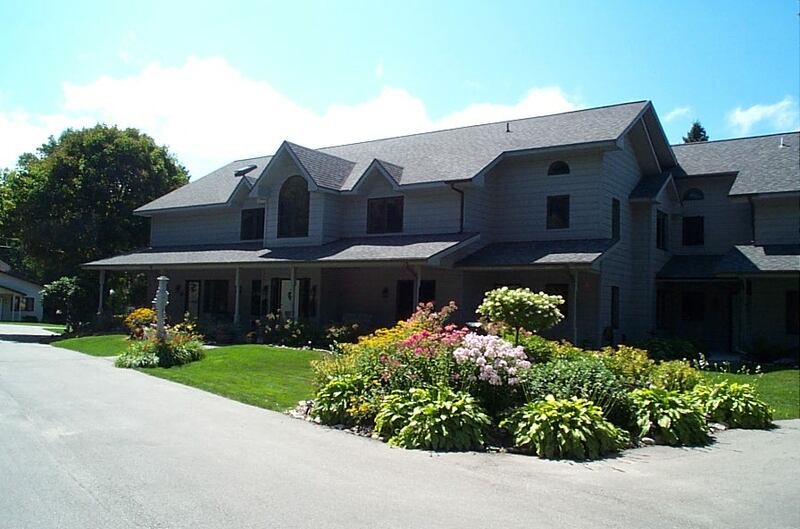 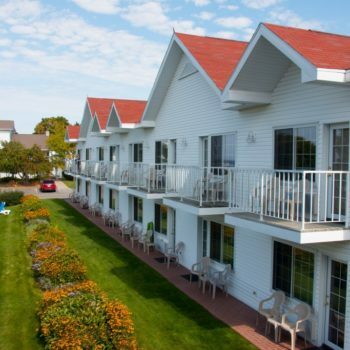 Ephraim, the Jewel of Door County is home to the Ephraim Guest House Condominiums; cozy one, two, and three bedroom suites in a relaxing, beautifully landscaped setting. 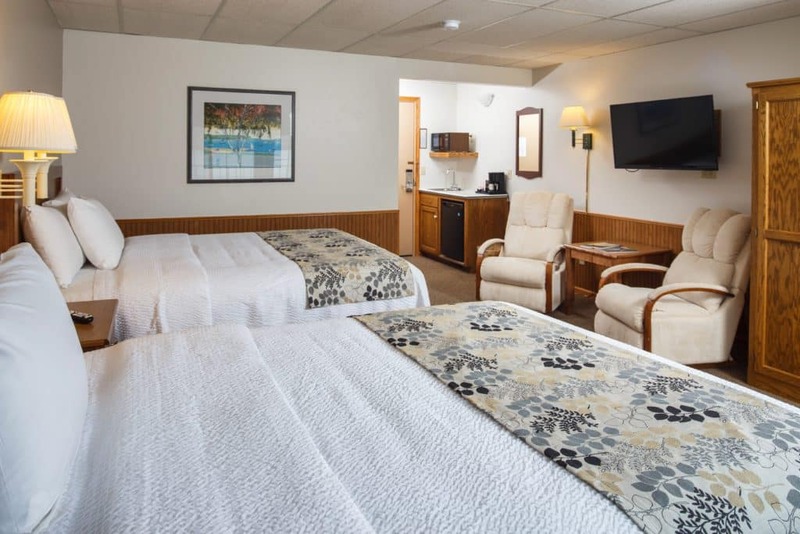 Located just a block from the sparkling waters of Eagle Harbor, The Ephraim Guest House Condominiums are within easy walking distance of all Ephraim’s exciting events and activities so you can leave your car parked and enjoy being in the center of it all. 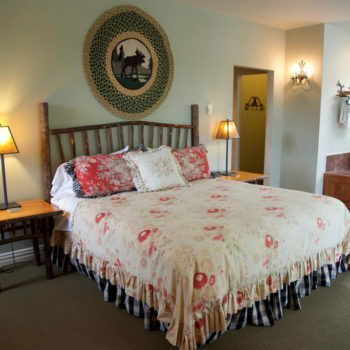 The Ephraim Guest House has 15 unique suites, each with its own personality and charm. 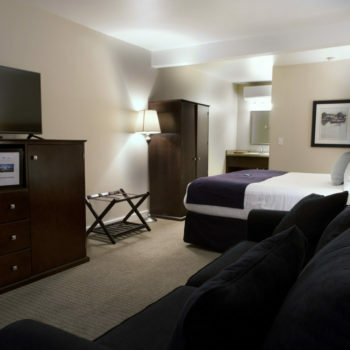 Each suite features a fully equipped kitchen, a living room with Digital TV, and a dining area. 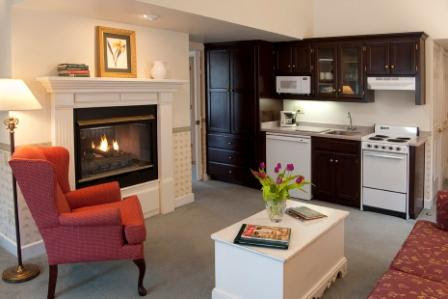 Some suites offer gas fireplaces, and whirlpool tubs. 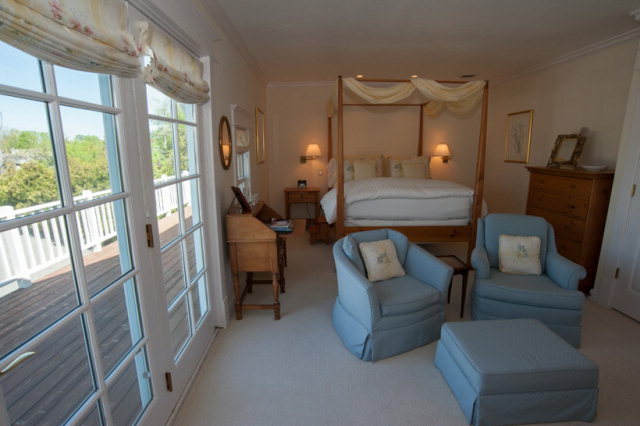 Relax at the end of your busy day surrounded by lush gardens or spend a quiet evening on your private patio. 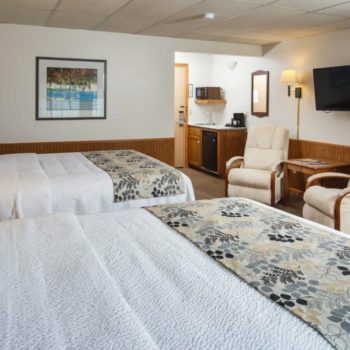 Light Housekeeping is available including fresh towels, and trash removal. 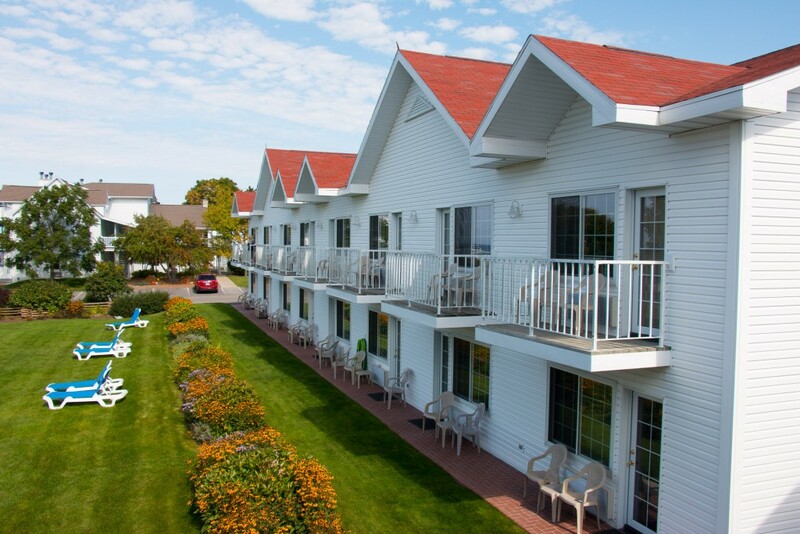 It’s a Shore thing at Ephraim Shores! 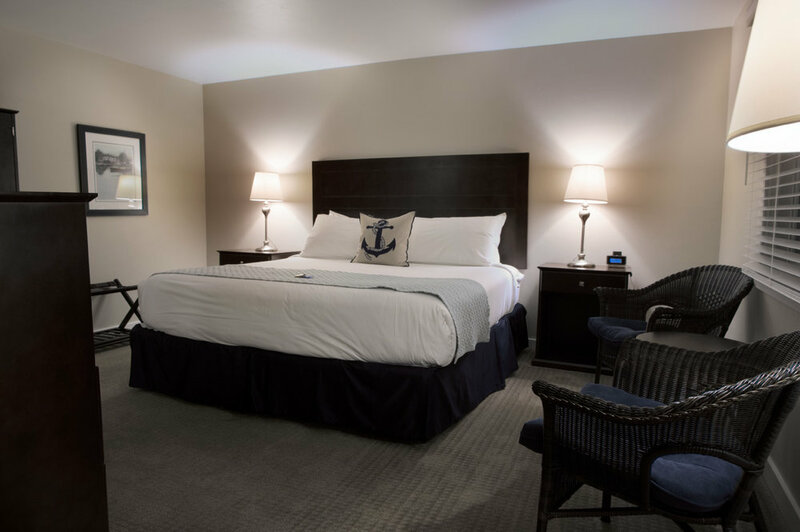 Enjoy the breathtaking view from our rooms, a quick dip in the indoor heated pool and hot tub, or just sit and enjoy the view from our private waterfront sundeck. 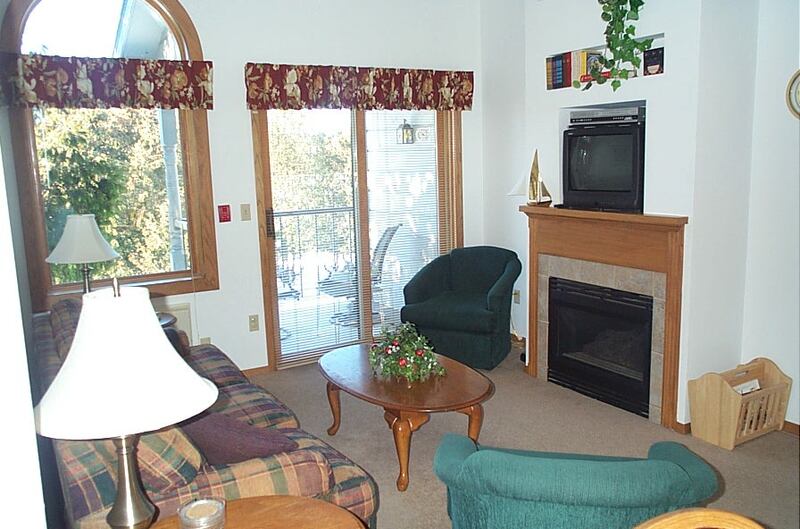 All the amenities you want and located on Eagle Harbor, in Ephraim. 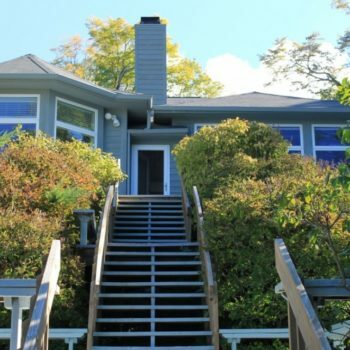 877-854-2371. 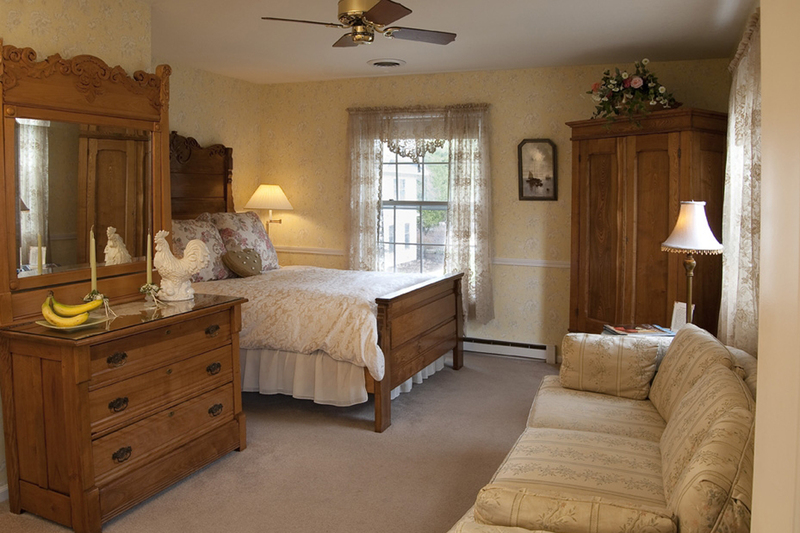 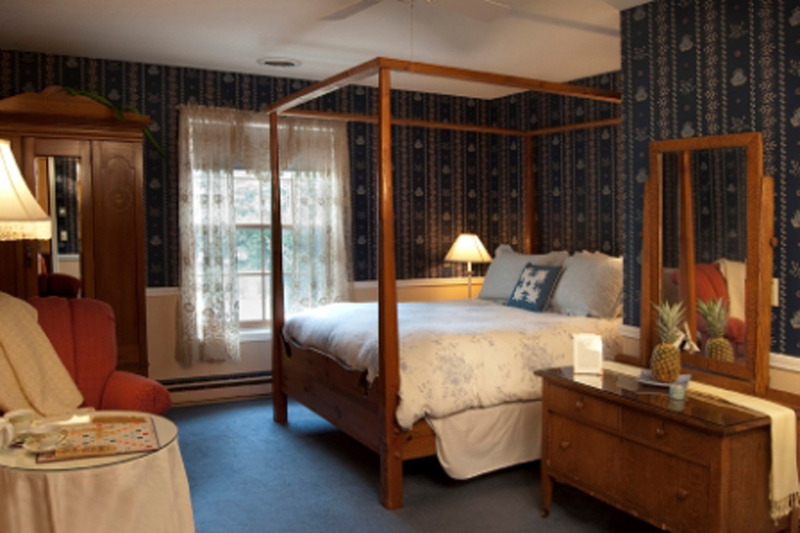 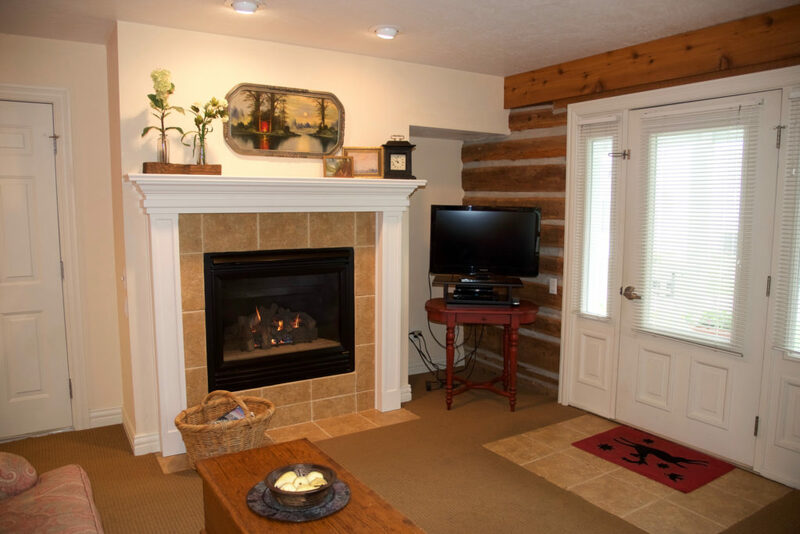 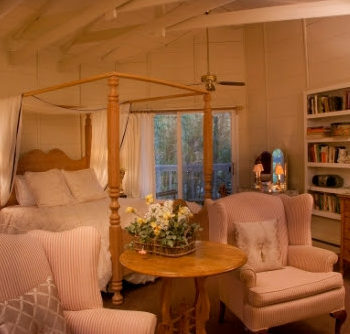 Enjoy the serenity of The Lodgings at Pioneer Lane, a small country inn, nestled in the heart of Ephraim. 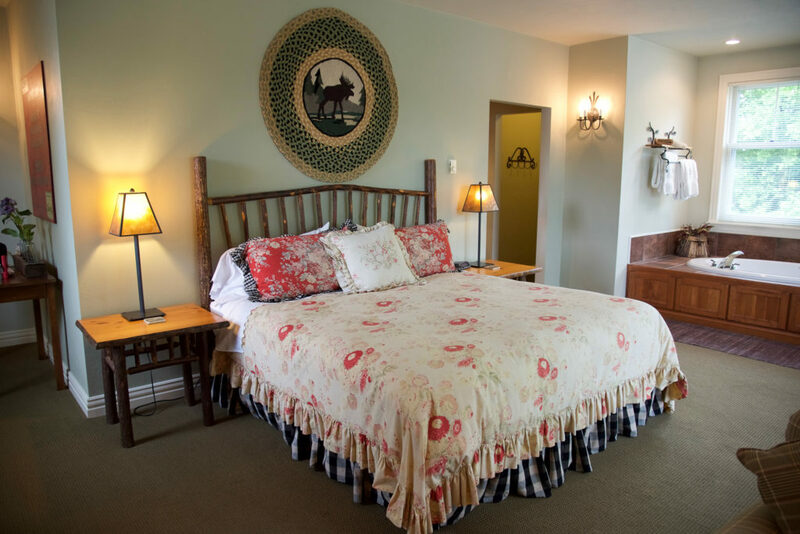 Our guests are pampered in spacious rooms, each uniquely decorated to reflect the ambiance of a north woods cabin, a cozy cottage or an airy Swedish villa. 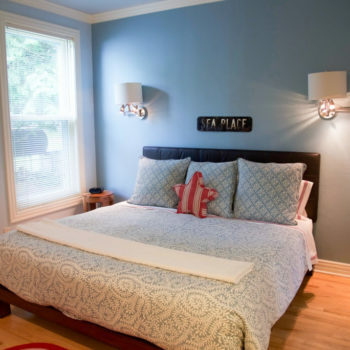 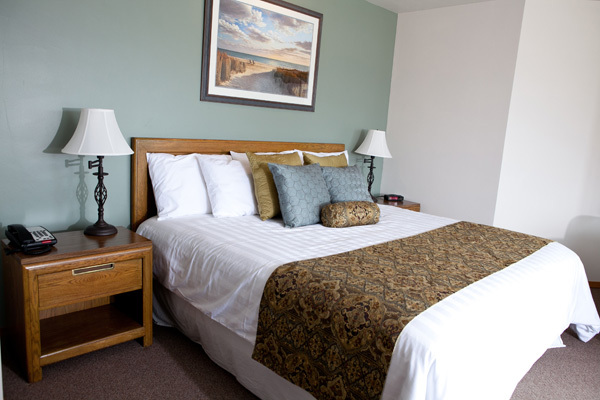 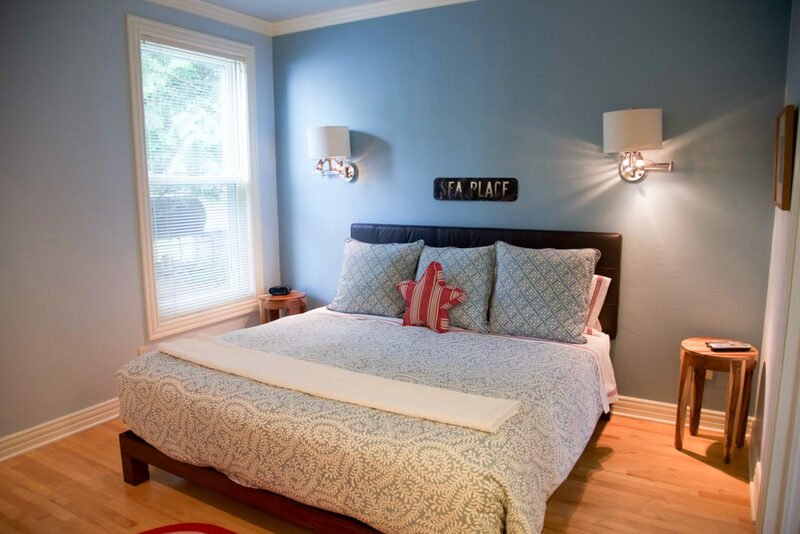 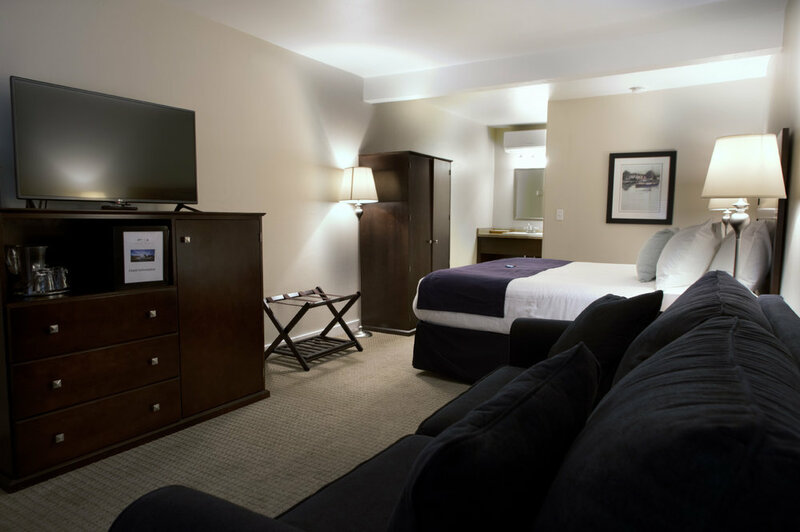 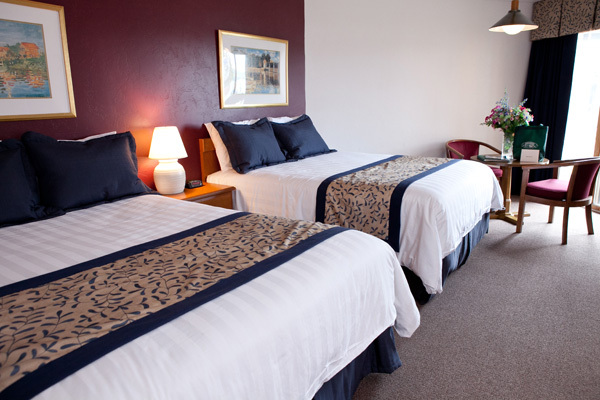 All rooms feature a comfortable king-sized bed, a modern bath, flat-screen cable TV and WiFi. 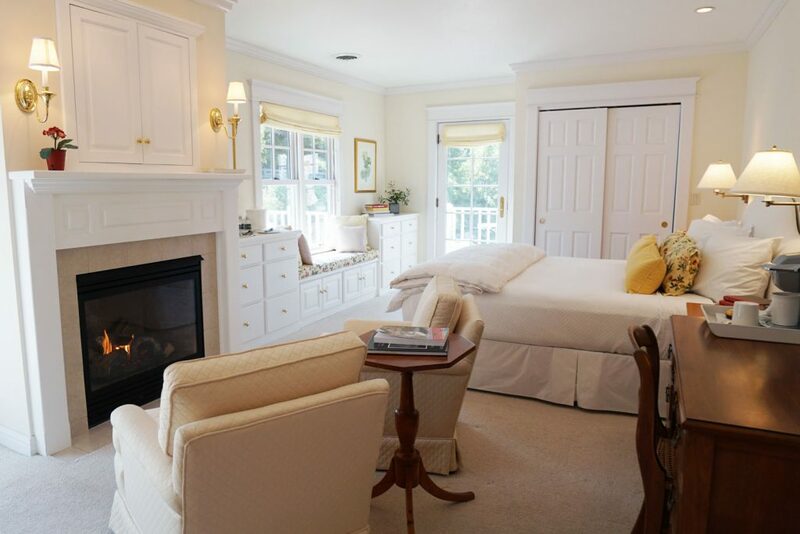 Special features in some rooms include kitchenettes, separate bedrooms, fireplaces and balconies. 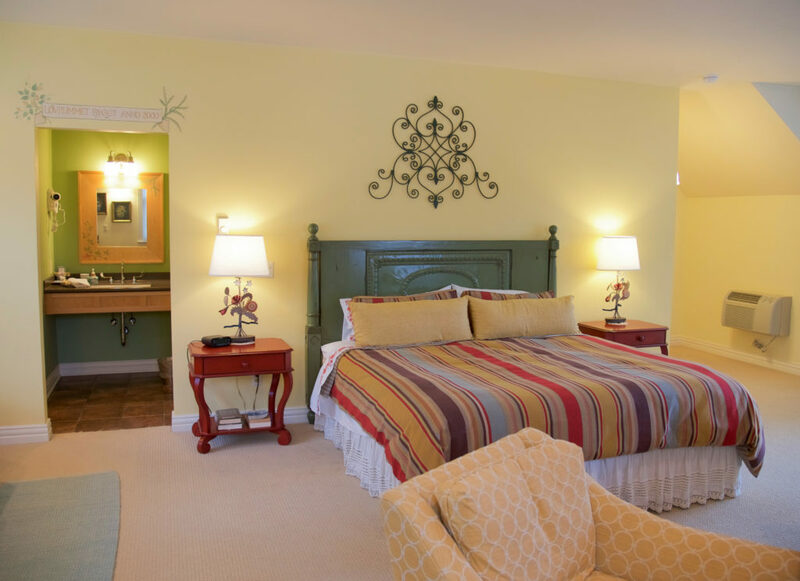 Our inn creates the perfect setting for a romantic getaway anytime of the year, secluded yet only steps away from all that make Ephraim desirable – galleries, restaurants and a beach all within walking distance. 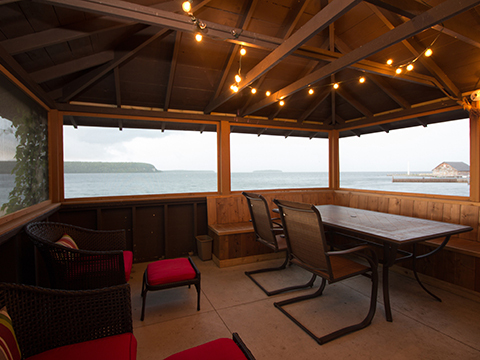 Reservations online or by phone. 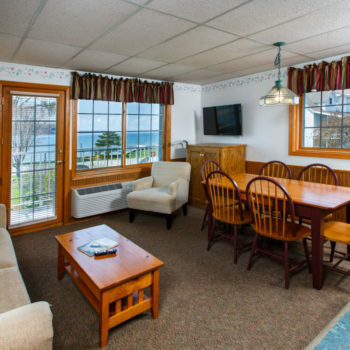 Ephraim’s Pine Grove Resort, located on the shores of beautiful Eagle Harbor features generous sized rooms with private balconies overlooking the water and the spectacular sunsets. 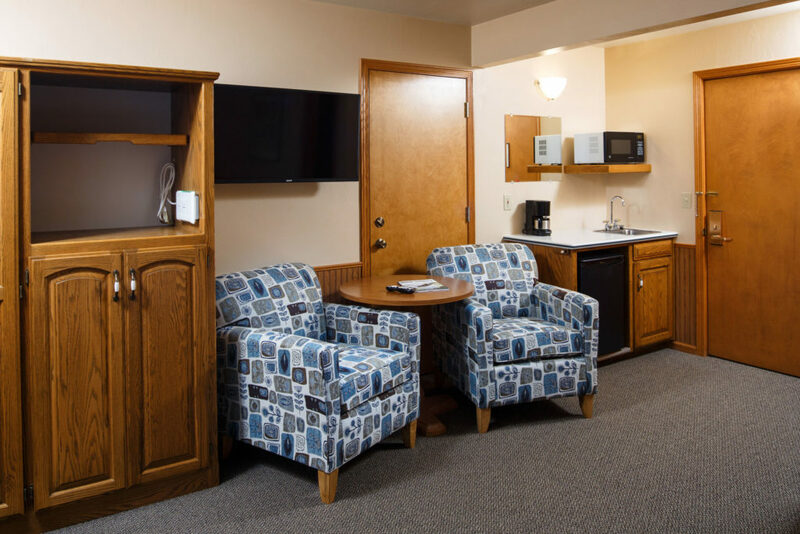 Each room has a lounge area, refrigerator, microwave, coffee maker, cable TV, wireless internet, and complimentary popcorn and water among its standard amenities. 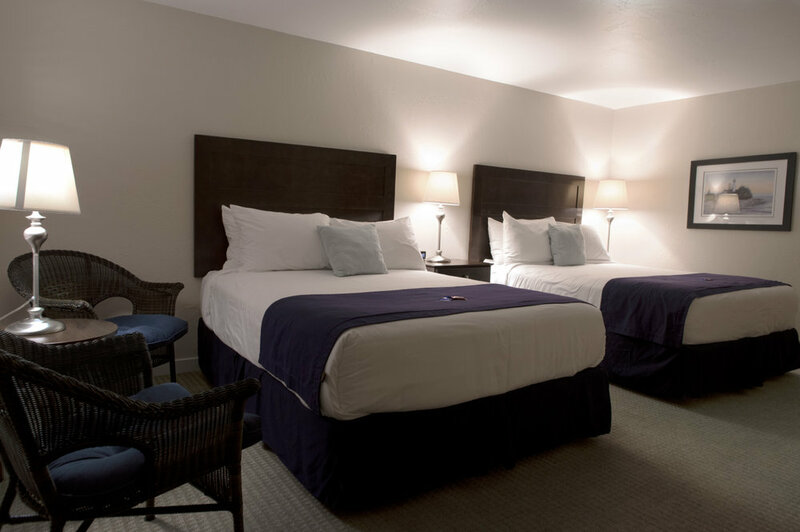 Enjoy a Jacuzzi Suite for that special occasion or the Family Suite for the large family or group vacation. 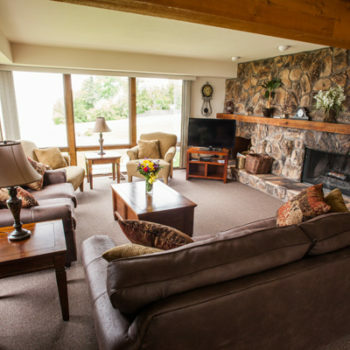 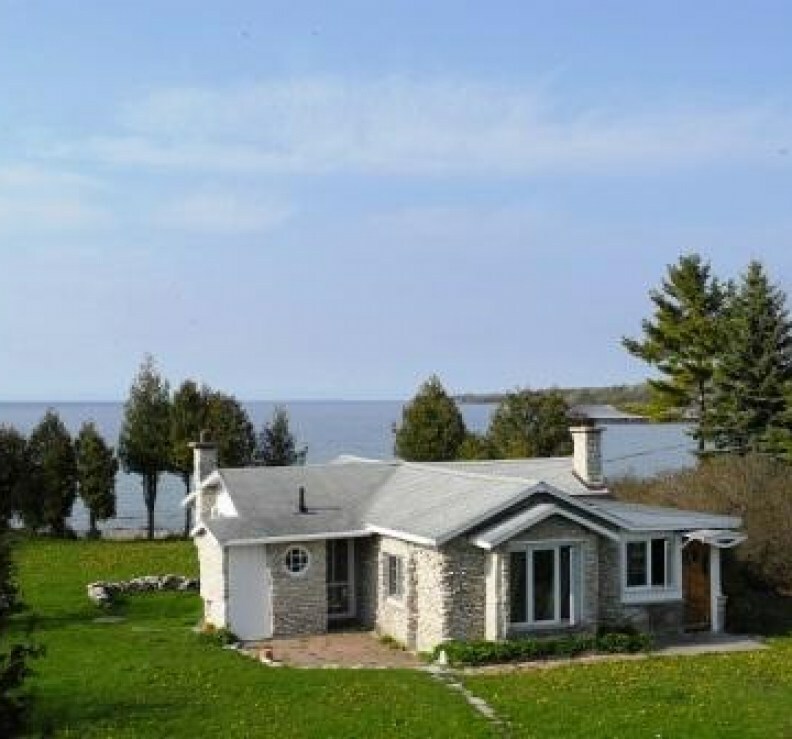 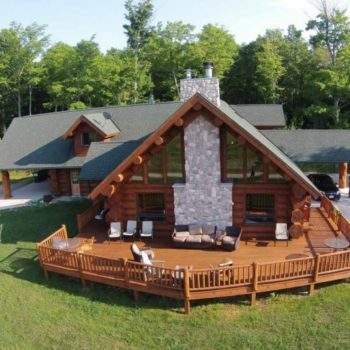 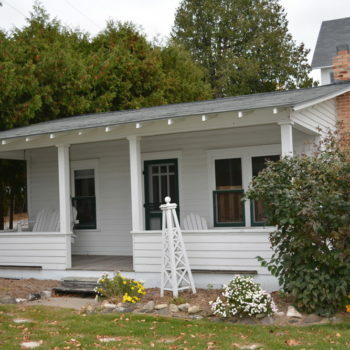 We specialize in vacation home rentals, waterfront home rentals & cabin rentals in Door County. 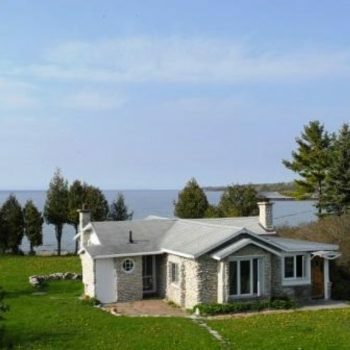 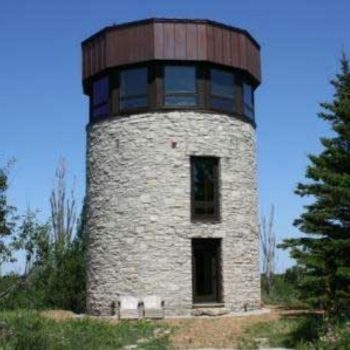 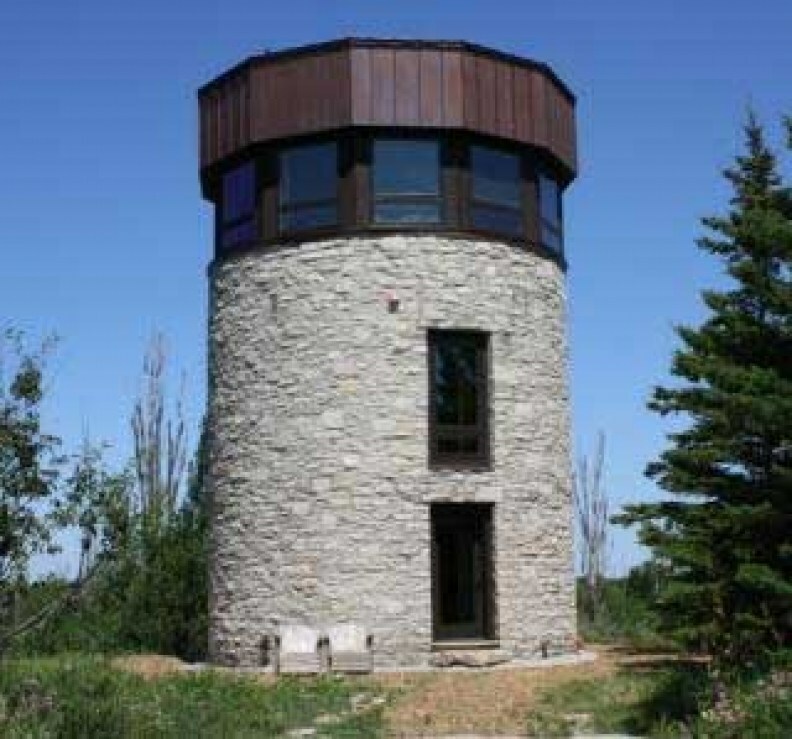 Start planning your Door County vacation with Door County Property Management at RentDoorCounty.com today. 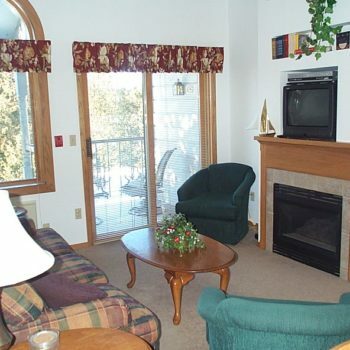 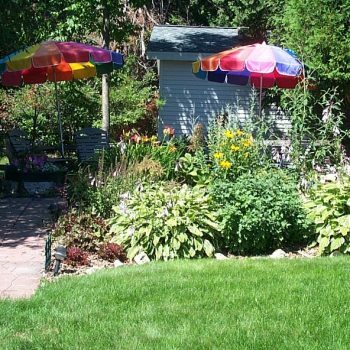 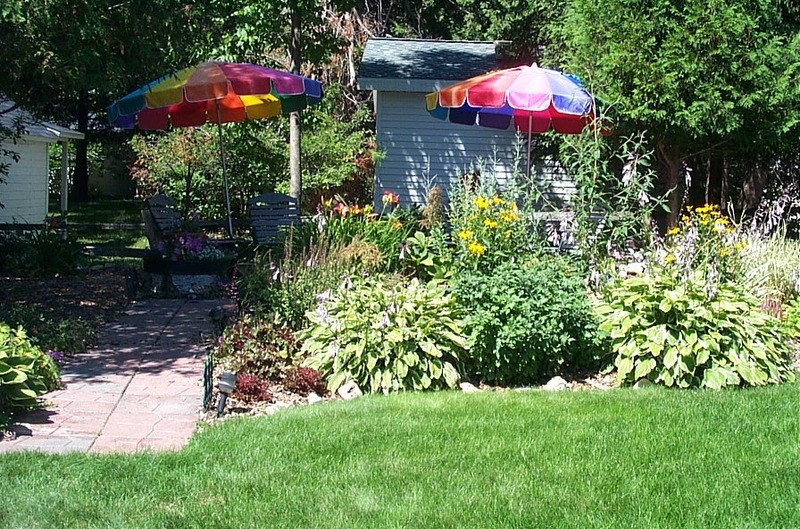 Door County Property Management will make your stay at one of our Door County vacation rentals as relaxed and as memorable as possible. 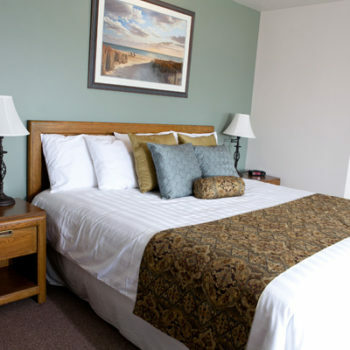 There are no hidden fees as all of our rates include cleaning, linens and towels plus a start up supply of toiletries such as toilet paper and hand soap for your added convenience upon your arrival. 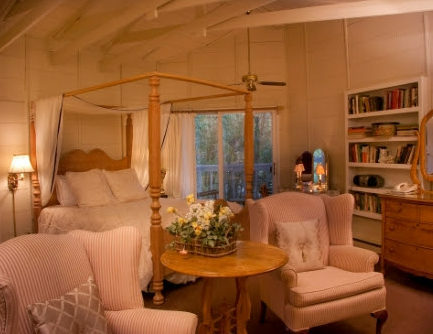 All linens and towels are at the property upon arrival and are left there upon departure. 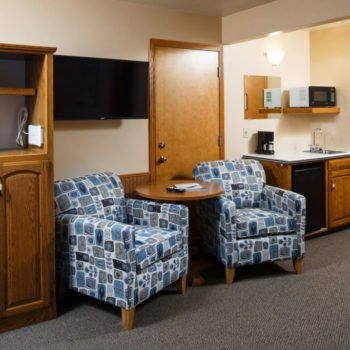 Garbage receptacles are located at each property for your added convenience. 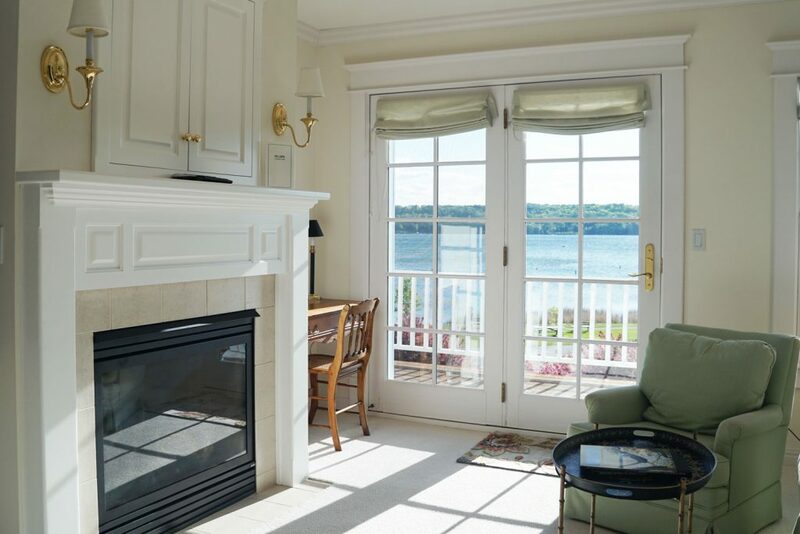 RentDoorCounty.com is owned and operated by Door County Property Management, LLC, the only professional property management company of its kind servicing the entire Door Peninsula. 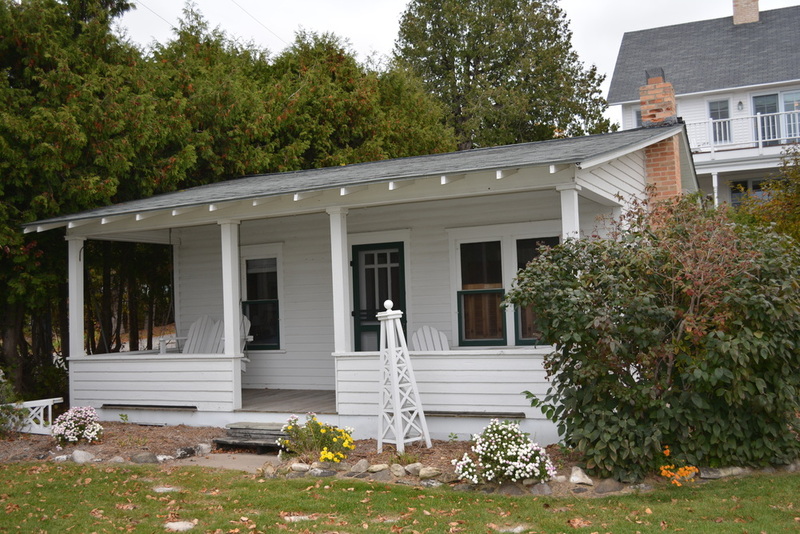 Built in 1896 The Water Street Inn is a newly restored historical landmark in the village of Ephraim Wisconsin. 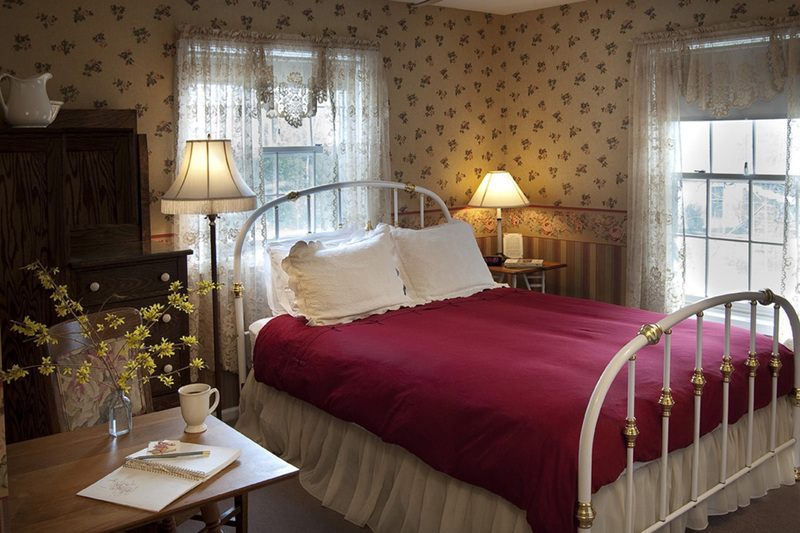 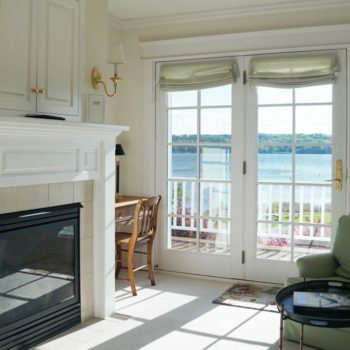 The Inn offers 26 beautifully renovated rooms all with spectacular water views. 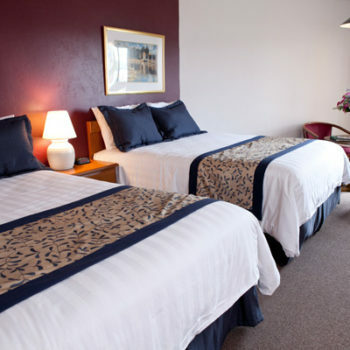 Rooms include all new furnishings, walk in tiled showers and flat screen TVs. 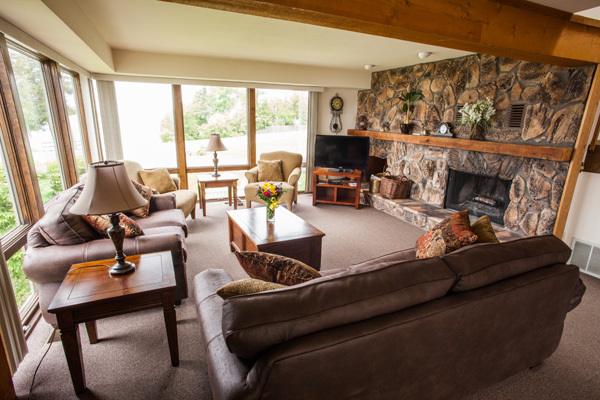 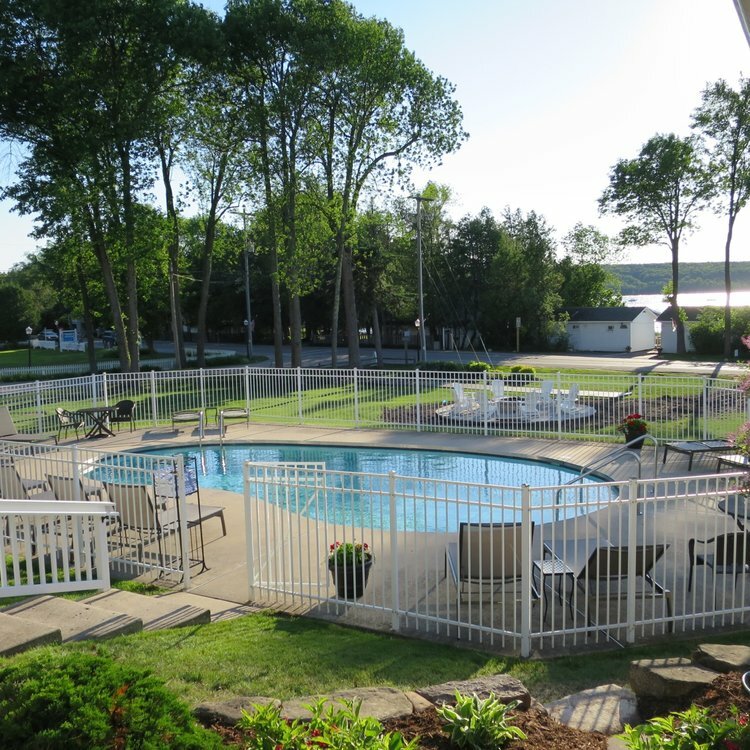 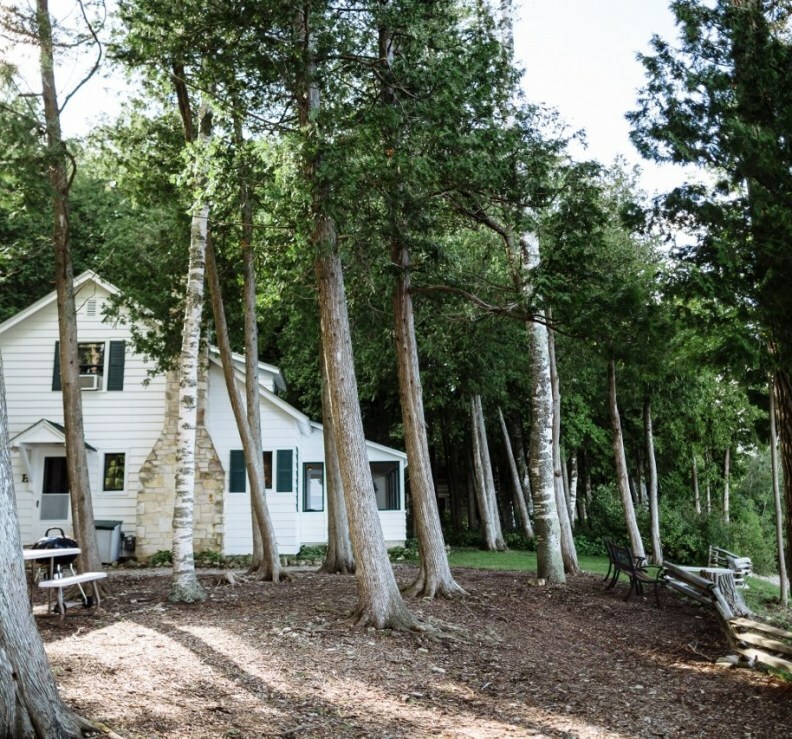 Our professionally maintained lawn, with heated pool, stone patio and fire pit, is the perfect place to enjoy the beauty of the water and bluffs of Door County. 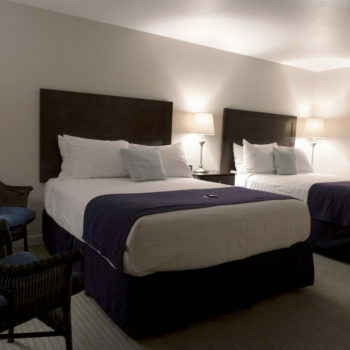 Rooms feature 2 queen beds or one king bed (Standard, Premier, or w/ sleeper sofa). 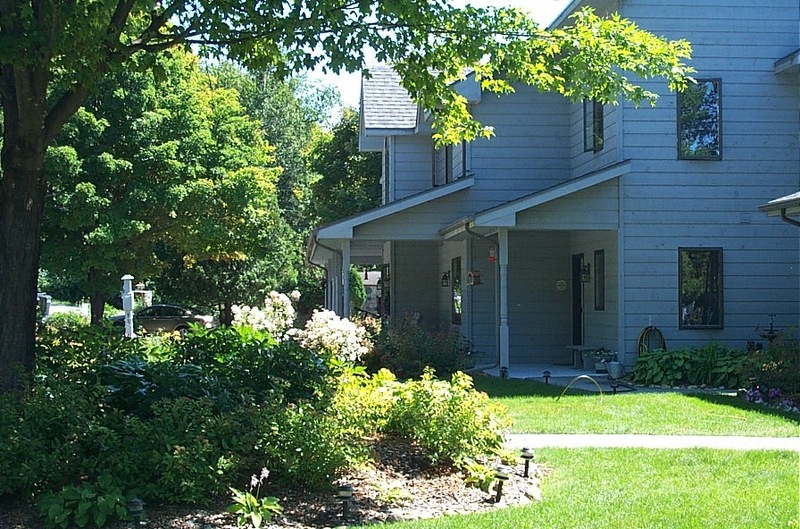 Spend a day with loved ones exploring the unique shops and galleries of Ephraim. 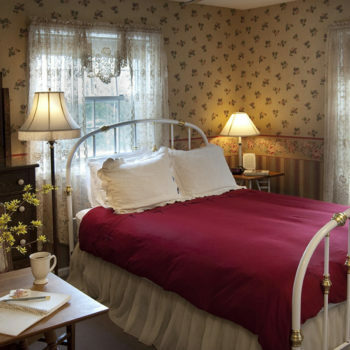 Enjoy intimate conversations and dining at the restaurants that fill the charming downtown. 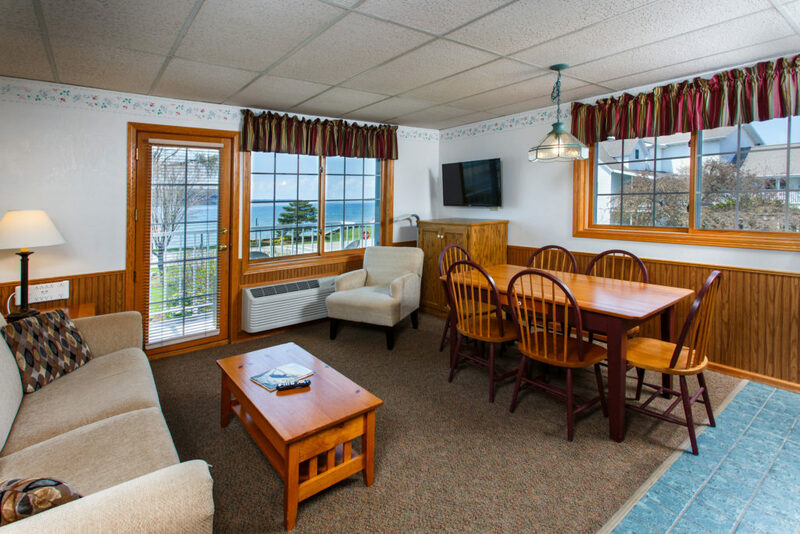 Hike or bike on the nearby trails of beautiful Peninsula State Park or just relax and enjoy our views!